This Single Lever Bidet Mixer Tap of CU series by Phoenix truly personifies charm and glamour with functionality and style. 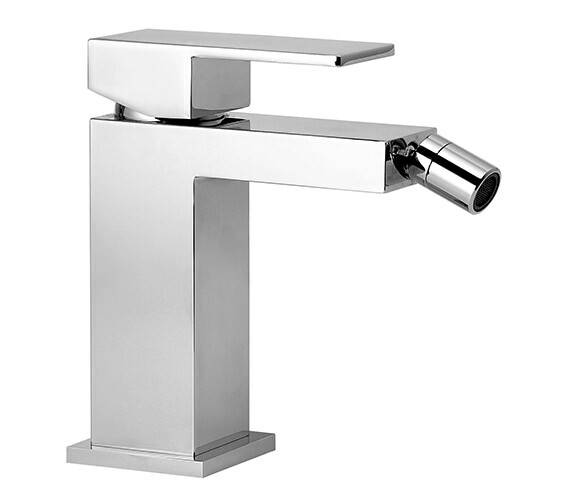 Smooth edges and a positive balance of this bidet tap emphasize the skill of the craftsmen. 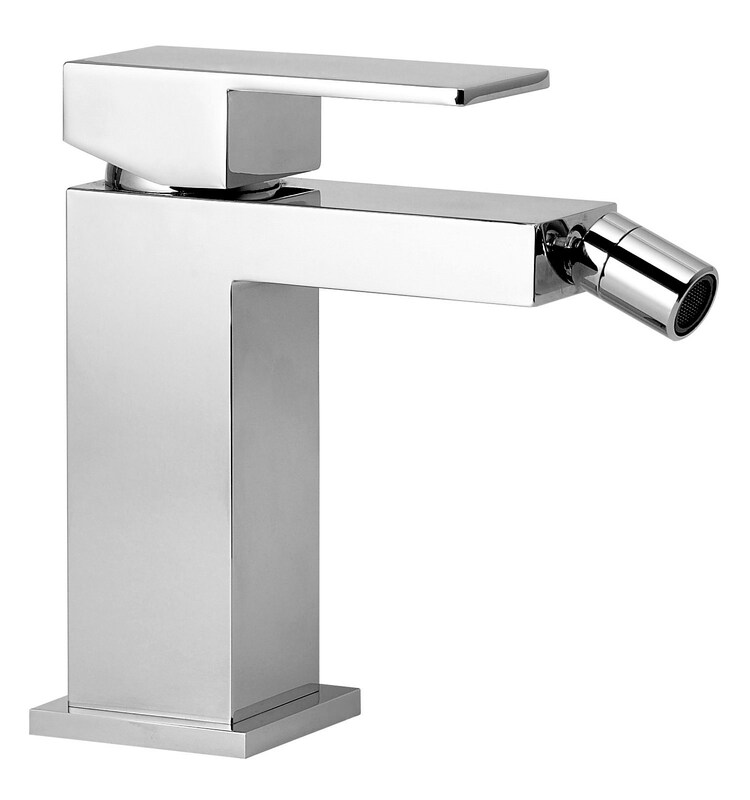 Plated with elegant chrome finish, the faucet comes complete with square sprung waste for your convenience. For an efficient working, it requires a minimum 0.2 bar water. Made from high-quality brass, it assures a long-term durability. 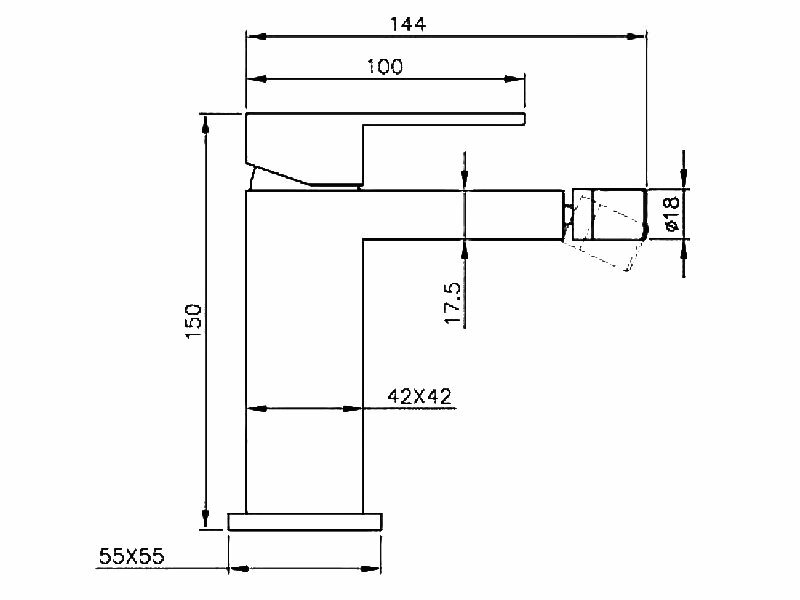 Manufacturing code of this product is CU011.